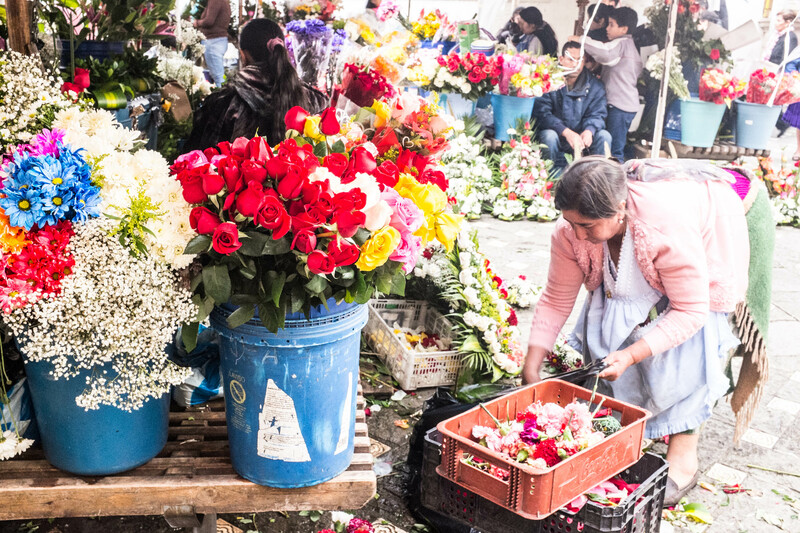 On Flower Square by Carmen de la Asunción Church, just as majestic, a market is arranged. There they sell famous Ecuadorian roses and orchids. And while it is easy to find and purchase the former ones in flower shops or even at pedestrian tunnels in many European cities, the latter ones conjure a storm of feelings. The orchids aren’t that popular among impromptu buyers. However it is them that lovers of sophisticated lines and uncommon plants will appreciate. 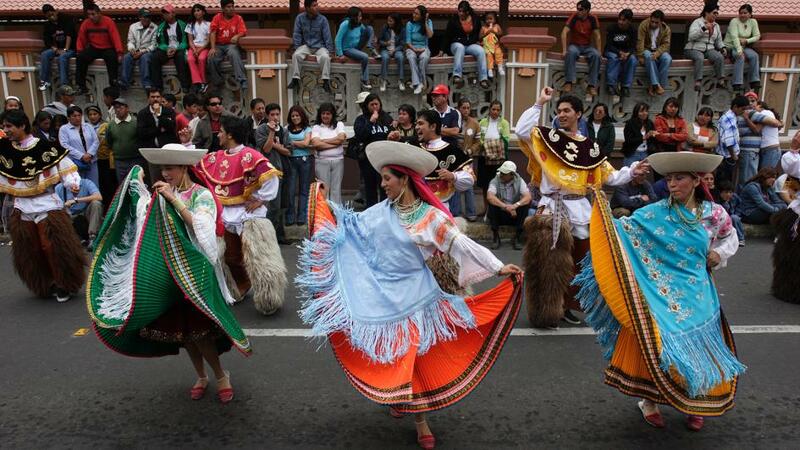 Ecuador is one of the largest suppliers of these flowers to the countries of Europe and Asia. And the main office engaged in export of the orchids is located in Cuenca. There is also a small botanic garden there where all the splendor of this botanic family is presented. 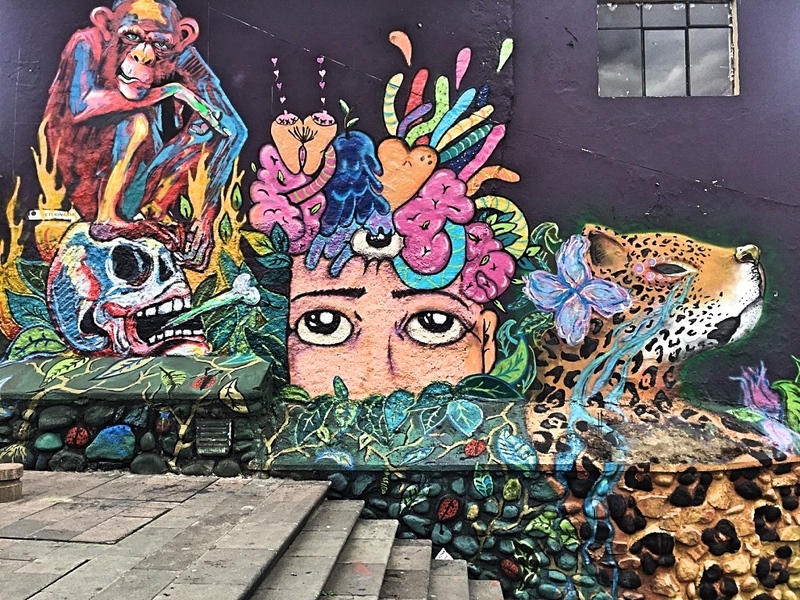 Modern citizens of Cuenca are fond of not just art but also sports. Races are held in the city every Sunday. Normally, winners get money prizes therefore during competitions it seems like the entire city is running. Even more so with more than enough running lanes through numerous parks, park squares and alleys. Now that we've mentioned it, those on the sports-path are worth respect at least because running at 2500 meters is harder due to air being rarified at this level. On weekdays the citizens don't have to run. The city ranks among world's top 10 cities with most convenient transportation therefore there are rarely traffic jams on the roads, modern means of transport run at short intervals and very recently tram has started operating on the line. Moreover, they start actively using electicity-driven means of public transport; this way municipal government competes for the title of the greenest center of the country. 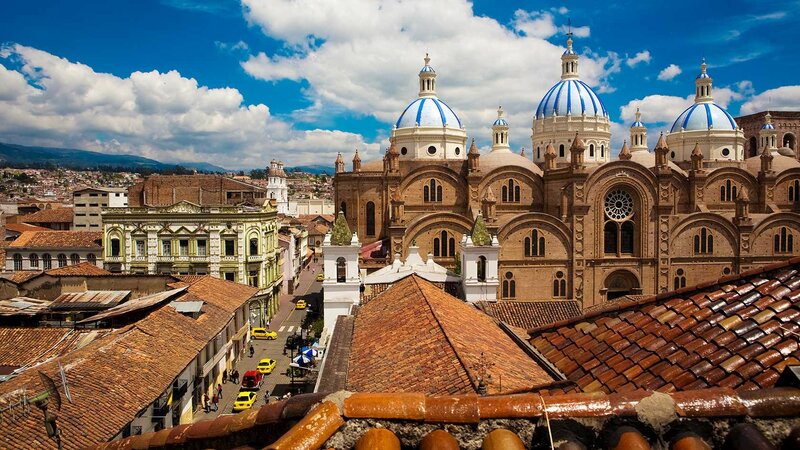 In nearest proximity to Cuenca at the height of three thousand meters one of the main archeological finding of Ecuador is located. It is the ancient city of Ingapirca. Large stone constructions used to serve as city fortifications for the Incas. Ruins of the Sun and Moon Temples are there, too. Ancient dwellers used to regard these luminaries as their deities. The word is that if one watches sunset from among those ancient walls, it is possible to hear roll of a priest's drum and hundreds of legs moving in a dance that is supposed to bring joy and fertility into the coming day.